In a landmark victory for nonreligious Americans, the Court of Appeals for the Seventh Circuit unanimously ruled that the state of Indiana must allow marriages to be performed and solemnized by Secular Celebrants, such as those certified by the Center for Inquiry (CFI), the secular group that brought the case.  The U.S. District Court in 2012 dismissed the case brought by CFI, calling CFI’s complaint a mere “inconvenience,” and asserting religions’ rights to special accommodations not enjoyed by those with secular world views. The case was appealed and argued before the 7th Court of Appeals in May of 2013. CFI gratefully acknowledges the work of Kenneth J. Falk, Legal Director of ACLU of Indiana, and the lead attorney on this case. Plaintiffs in the case are Center for Inquiry, Inc., Reba Boyd Wooden, John Kiel, and Michelle Landrum.